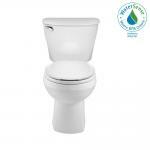 The American Standard Reliant complete toilet features water savings and performance at a great value. The 1.28 Gal. 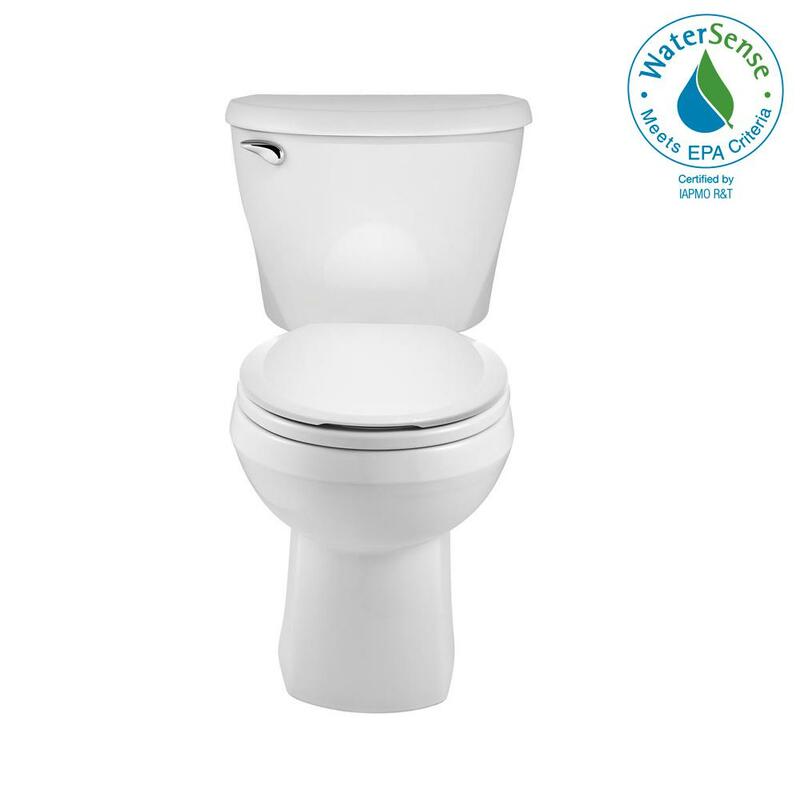 flush uses 20 percent less water compared to a 1.6 GPF toilet. The toilet also features a slow close, color-matched seat. The simple transitional design looks great in any bathroom.